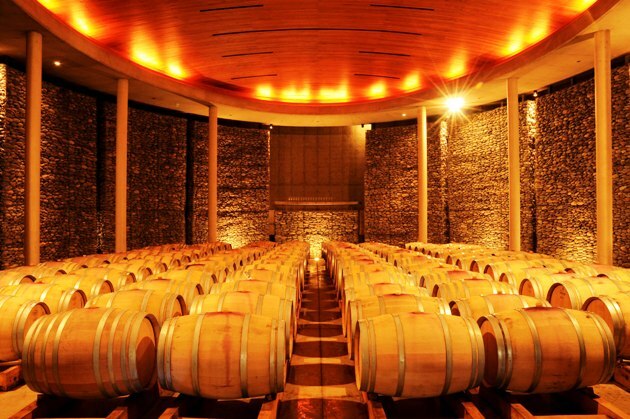 Since the first vines were planted by missionaries in the 16th Century, wine has long been a Chilean national treasure to be savoured and shared. 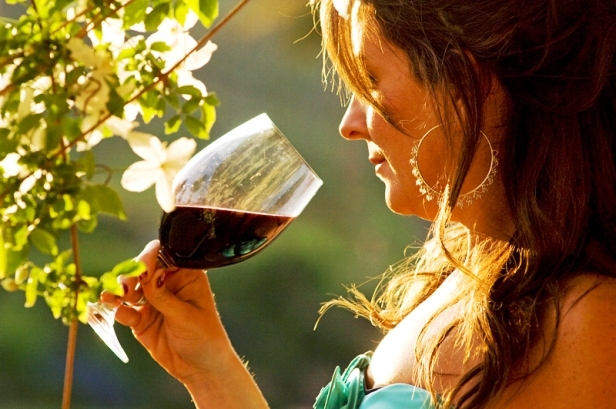 Today, those original vines have blossomed into a booming business turning Chile’s grapes into liquid gold. Chile is now one of the top wine producing countries in the world. 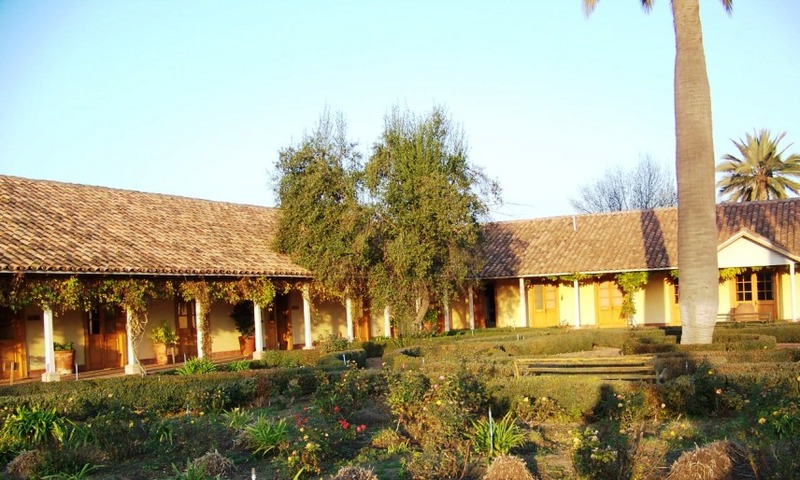 Travel one hour in any direction from Santiago and you will discover a picturesque landscape of lush valleys and verdant hillsides dotted with working farms and vineyards. 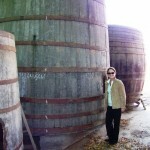 Chile’s viticulture now reaches beyond the glass to tourism. 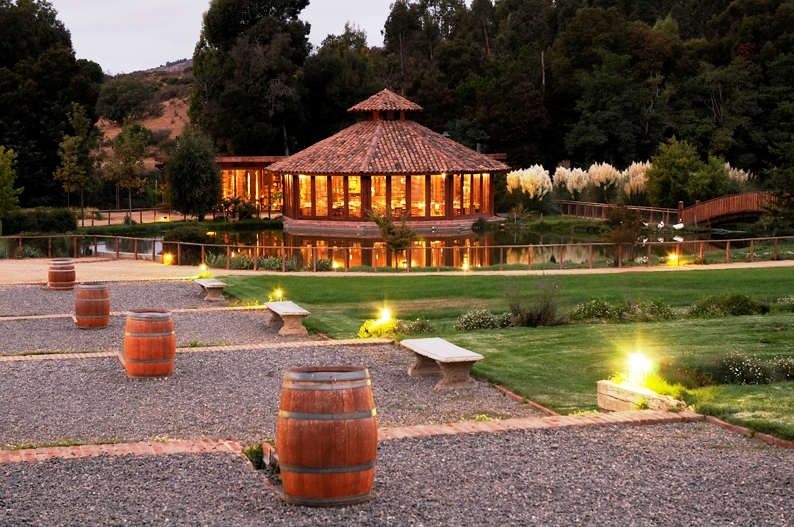 The popularity of Chilean wine has put Chile’s wine country on the map. 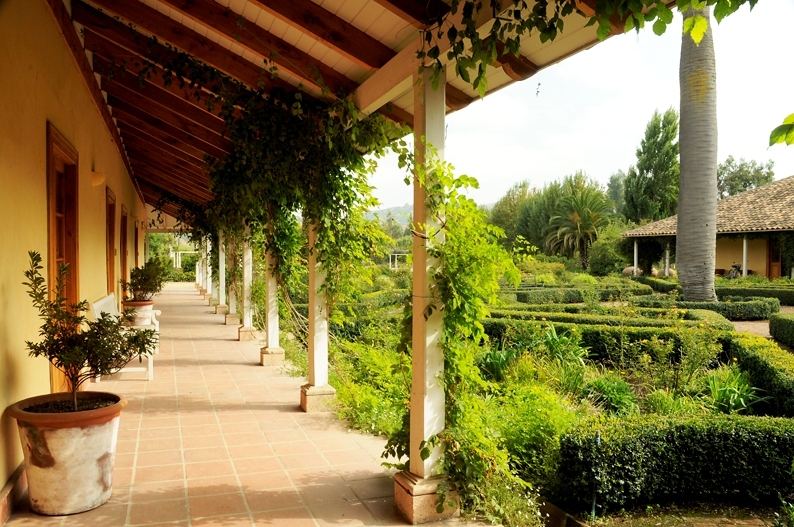 Regional wine routes have been developed to allow for organized tours and vacation packages. 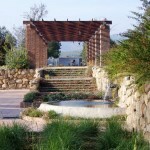 The most popular wine country adventures often include a touch of outdoor sport. Custom wine tours range from a backroads bike tour to a horseback ride through the countryside– all combined with a vino tasting to tantalize your taste buds and toast the end of a perfect day. 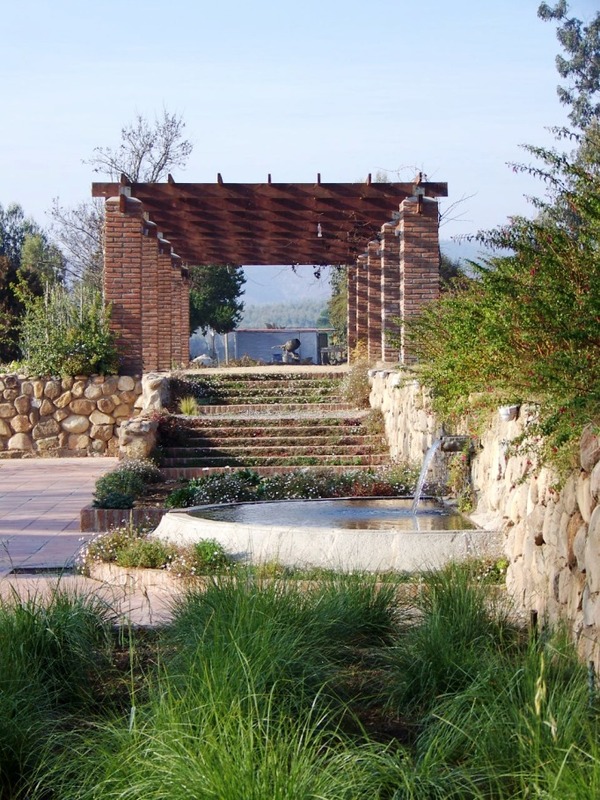 Nestled between the Casablanca and San Antonio Valleys is Matetic Vineyards, a century-old winery and estate offering the ultimate luxury wine country experience. The setting, stretching nearly 27,000 acres, is sublime. 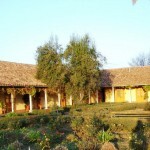 The formal guest house, La Casona, is a grand colonial-style hacienda surrounded by colorful gardens and terraced slopes. This beautiful property, now open to the public, was masterfully renovated with care to retain historic authenticity in its overall architectural design and decor. 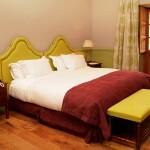 La Casona’s seven guest suites are over-sized and elegantly furnished. 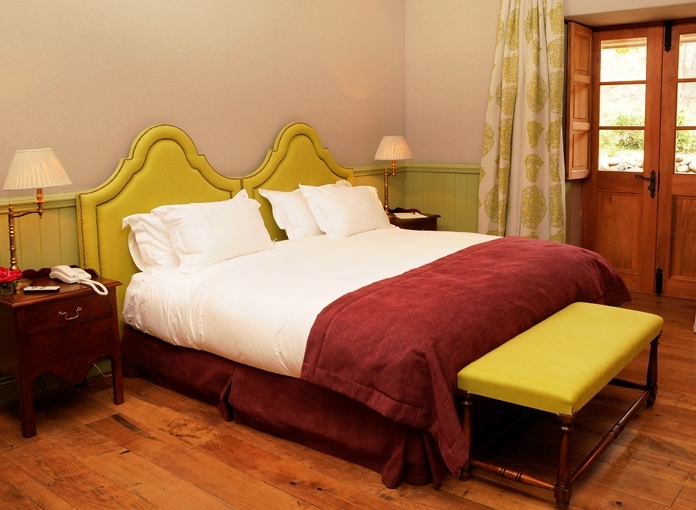 Each room is fitted with a king size bed or two single beds, bench and a desk. 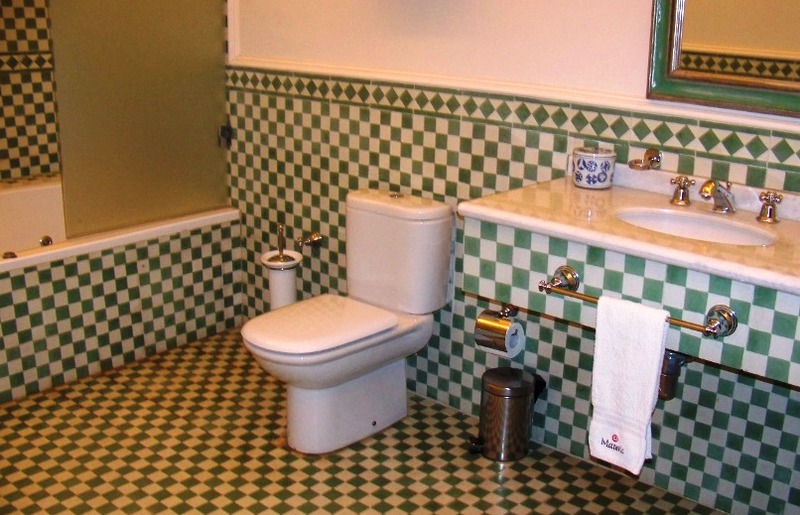 The goose down bedding, artisan furniture, colorful tiled bathroom and private terrace set a new standard for Chilean “campo” accommodations. 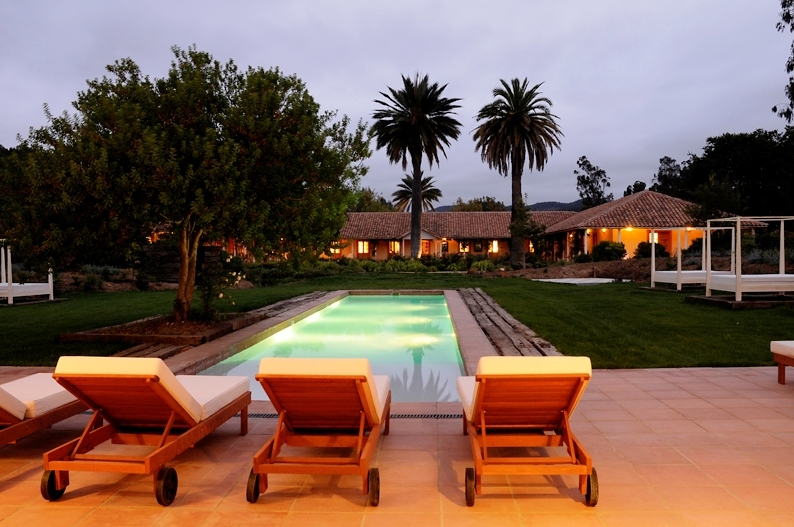 Guests are treated to miles of walking trails, an outdoor pool and access to Equilibrio, one of the best traditional Chilean restaurants in the region. 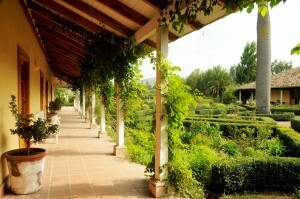 A myriad of activities are available but a private tasting tour of the Matetic wine facility is a must. Matetic, known for its organic wines and biodynamic agricultural practices, has taken it’s commitment to the environment to new heights. 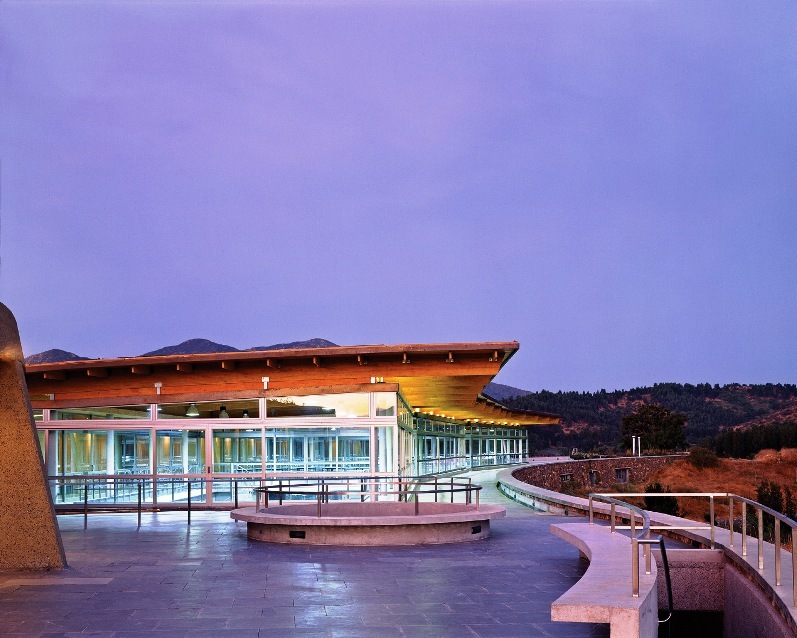 In late 2004, Matetic completed construction of a cutting-edge winemaking center, a modern architectural masterpiece built into the side of hill. The facility, a creative edifice of concrete, timber and glass is a stunning example of a synergistic building technique incorporating nature. The gravity-flow design combined with the valley’s cool climate and rich soil optimizes the production process and the quality of the grape harvest resulting in premium wines that rival the best of Napa and Bordeaux. 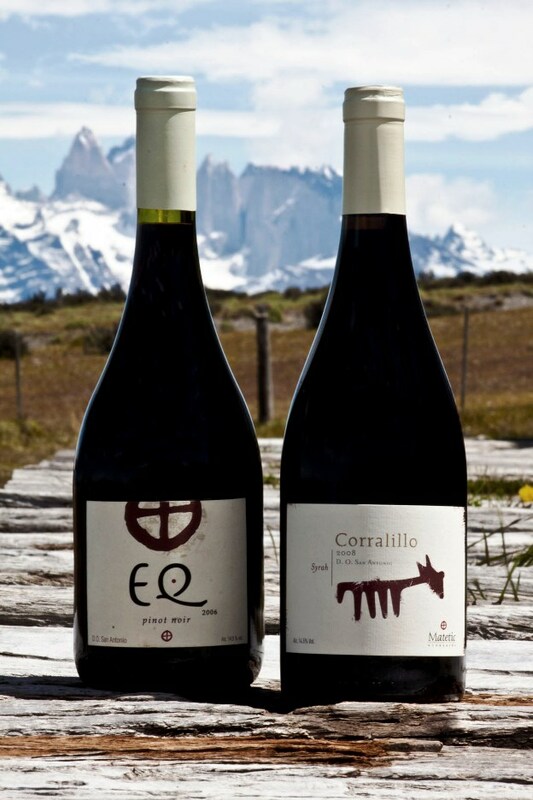 Fast Fact: The Matetic Family, transplants from Croatia, are regarded as wine pioneers in Chile. 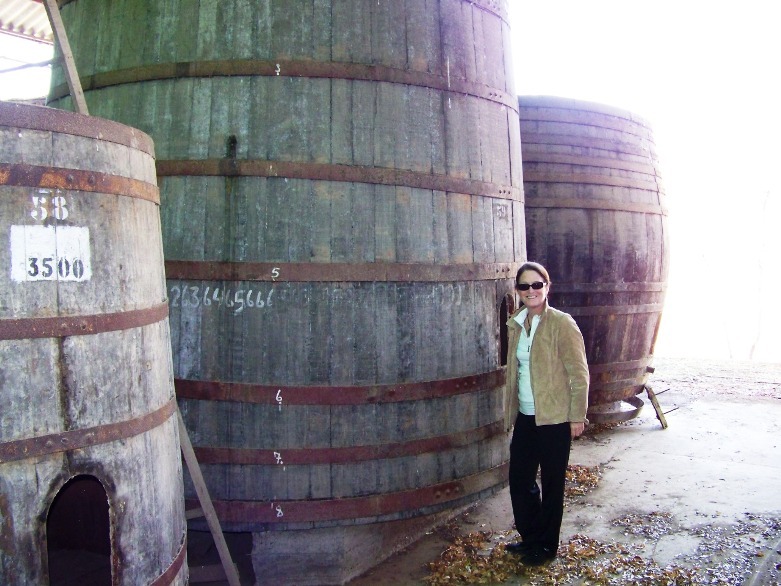 The winery was the first to successfully plant and cultivate Syrah in a cool climate region. The wines, hand picked and estate bottled, now include both reds and whites made solely with Matetic Vineyards grapes. Matetic’s wines are highly regarded, consistently awarded 89-90 points+ by Wine Spectator and Wine Advocate. 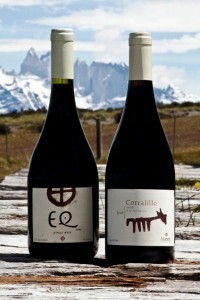 EQ – this is Matetic’s fine wine line label. 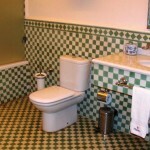 EQ is short for Equilibrium which reverberates Matetic’s philosophy of maintaining harmony in nature. Varieties: Savignon Blanc, Pinot Noir & Syrah. EQ Syrahs were ranked as one of the world’s top 100 wines by Wine Spectator Magazine in 2006 and continue to receive rave reviews. Preferred Airline: LAN offers daily flights to Santiago from Miami. Check LAN Airlines for special promotions or contact LAN Vacations for inclusive cost-saving packages. 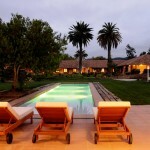 Santiago Adventures, Chile’s premier tour operator, is a top pick for all your vacation planning needs. Owner, Brian Pearson and his multi-lingual team are experts in custom tour itineraries that focus on the best that the region has to offer. Tours combine a private visit to vineyards, wine tasting, local cuisine and insight into Chile’s history and culture. 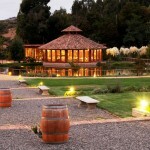 For more information on Matetic Wines and La Casona, please visit the Matetic Winery’s website.